The first release by VNV Nation was the 12" vinyl single "Body Pulse," which was released in May of 1990. A second 12" single, called "Strength of Youth" followed in November of that same year. At the end of 1990, VNV Nation moved to Canada, where they were able to tour as a support act for the popular electronic dance act Nitzer Ebb. VNV Nation returned to Europe and began to produce both new and reworked material, with exclusive tracks appearing on several compilations. In 1995, VNV Nation's first full length release, "Advance and Follow," was released by the German label Discordia. Following the success of that "Advance and Follow," and following the demise of the Discordia label, VNV Nation signed with the German label Offbeat for their second album, "Praise the Fallen." This album, released in the US by TVT records, broke VNV Nation to wide popularity in dance clubs worldwide. The clean and propulsive electronic music of the band, married to Ronan's thought-provoking lyrics, represents the band's concept of the clashing of modern and classical elements in today's culture. Following Praise the Fallen, the band began work on Empires, with their new European label Dependent and American partner Metropolis Records. With preview singles like "Darkangel" and "Standing" already being featured in dance clubs, Empires was a highly anticipated 2000 release for Metropolis Records. Ronan talked of the concept behind Empires by saying, "People or groups of people and even larger groups of people replicate the mechanics and the workings of an empire in the way they try to preserve their little group or status that they built up all around them." In 2001, VNV Nation presented a two-part single, "Genesis.1" and "Genesis.2," taken from the album Futureperfect. This spring 2002 release was explained by Ronan Harris as "a reflection of where we as a society could have gone and where we are headed. It is also the celebration of our humanity and our eternal spirit, despite the efforts of flawed visions to mold us into figures and details." Futureperfect's intellectual lyrics fused with lively synth lines, throbbing beats, and intricate sequences make it a riveting album. It sold 55,000 copies worldwide, reached number 26 in the German album charts and topped the German Alternative Charts. 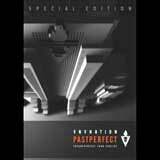 VNV Nation's first DVD release, Pastperfect, documented the band's "Futureperfect tour" with 12 live tracks and a host of extra features including a studio report, interviews, tour impressions and much more. The live tracks were recorded during concerts at the Columbiahalle, Berlin and at the Mera Luna Festival in Germany where the band played to an audience of over 15,000 people. Covering Europe and North America twice, the tour ran between October 2001 and April 2002 and had well over 50,000 attendees. Two versions of Pastperfect were released; a Special Edition limited to 7,000 copies and a regular addition. In early 2005, VNV Nation returned with Matter + Form, an album crafted to move not only bodies on the dancefloor, but hearts as well. From the haunting, quiet beauty of tracks like "Colours of Rain" to the introspective depths of "Homeward" and "Arena," to the dancefloor anthems like "Chrome," "Entropy," and "Strata," Matter + Form showed that VNV Nation had completely re-invented the electro-pop genre. In April 2007, the band released its next album, Judgement, which was hailed as their most powerful and unique release to date. 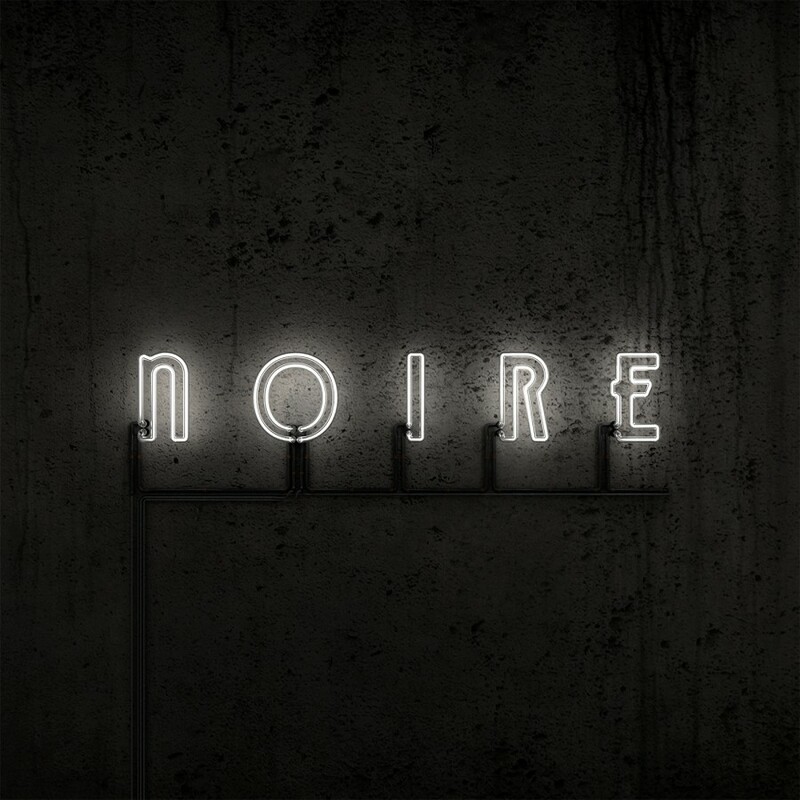 Having already broken the boundaries between industrial and other alternative music styles on Matter and Form, VNV Nation took this idea to new heights by creating a sound that is a collision of ever present insight, energy, emotion, past and future. From its fast pace, pounding bass-line and melody to its electric-guitar like synth sounds and Ronan Harris’s thought provoking vocals, "Nemesis" rings through as one of VNV’s most aggressive anthems to date. "Testament," which could be described as an electronic-indie anthem, "The Farthest Star" and "Carry You" provide a bright, hopeful outlook, while "Movement" presents a dark trance flavor to the band’s ever expanding repertoire of song possibilities. The omniscient "Descent" sweeps in with dark electronic rhythms and lyrics that describe complete devastation, giving the yin to the yang of the ethereal ballad "Secluded Spaces" that makes you feel like nothing in the world could be more beautiful. 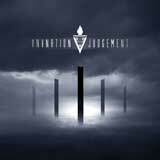 With every album, VNV Nation manages to tear down more and more musical boundaries. Judgement is their greatest achievement thus far.